Turn beautiful moments into beautiful memories! 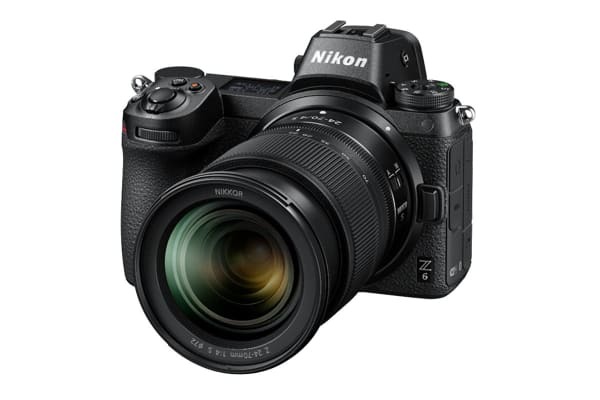 Designed with a compact body, while providing superior high-sensitivity performance and outstanding video features, the Nikon Z6 with 24-70mm & Nikon F-Mount Adaptor, featuring 24.5 effective megapixels, is ready to excel in a broad range of shooting scenarios. 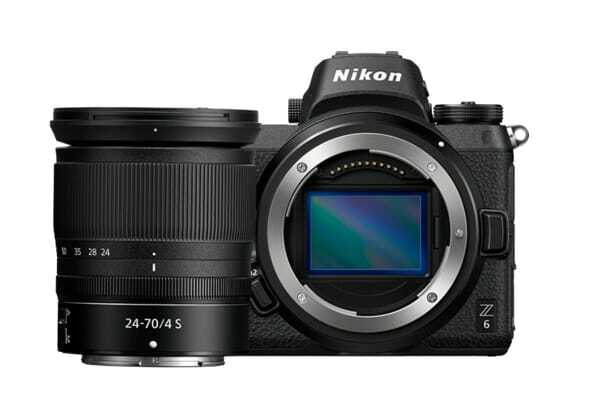 Taking advantage of the new EXPEED 6 image-processing engine, the Nikon Z6 with 24-70mm & Nikon F-Mount Adaptor achieves a standard sensitivity range of ISO 100-51200, reducing noise effectively even at the higher end while maintaining resolution. Continuous shooting at up to approximate 12 fps is also available. Professional and amateur filmmakers alike will appreciate the camera’s wide array of movie functions, including full-pixel readout full-frame 4K UHD, Full HD 100/120p and 10-bit N-Log. The Z6 is designed to capture your creative vision using ground-breaking technology. 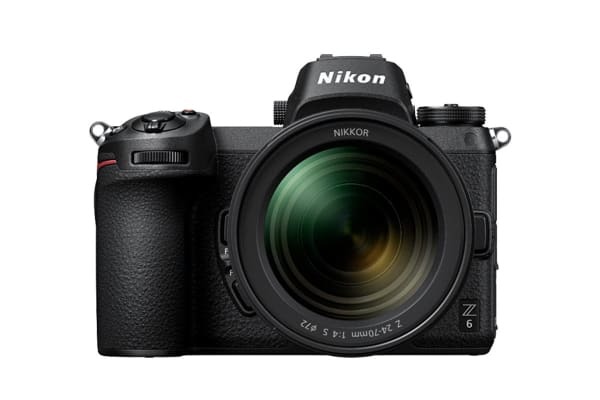 Built with a new mount system, a state-of-the-art sensor and with a host of new features, the Z6 puts years of innovation and photographic perfection within your grasp. Featuring a larger mount diameter, full-frame CMOS sensor, new image-processing engine and a whole suite of new features, the Z6 delivers a new standard of colour, clarity and sharpness. Come face to face with optical precision with an electronic viewfinder (EVF) beautifully crafted to perfection and cinema-ready 4K UHD filming capabilities for an extra creative edge. The Nikkor Z 24-70mm F/4 S is a portable, high-performance standard zoom lens, with superb rendering that can transform every scene into a work of art. Outstanding optical performance is realised by employing one aspherical ED glass, one ED glass and three aspherical lens elements. Sagittal coma flare is effectively reduced to ensure exquisite point-image reproduction of point light sources despite being a zoom lens. The easy-to-carry, lightweight body employs a retractable lens mechanism, resulting in high portability and superior operability that can reliably capture precious moments. The Mount Adaptor FTZ allows Nikon D-SLR photographers to continue utilising the outstanding performance of their Nikkor F lenses seamlessly with the new mirrorless camera system.